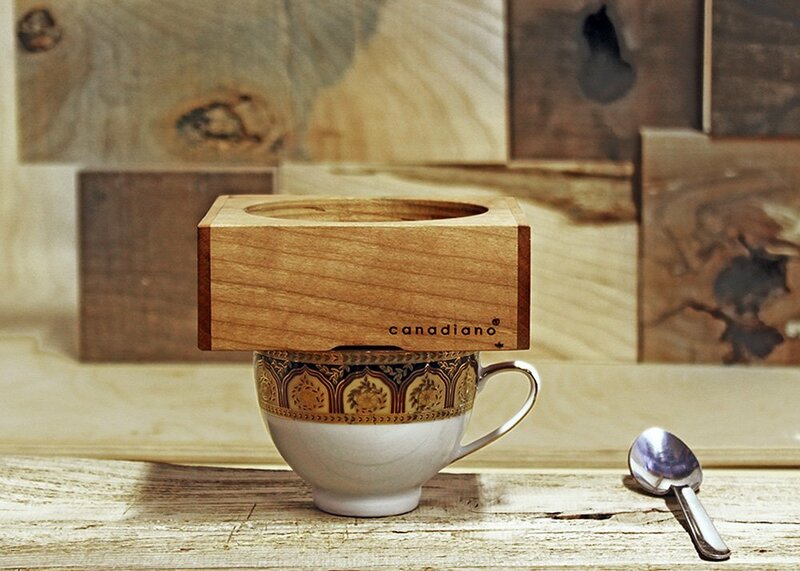 Meet Canadiano, a smart little wooden block designed for making a delicious cup of jo. 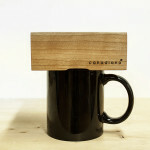 Crafted for picky coffee connoisseurs, this minimalistic cube by Toronto-based Fishtnk Design Factory is a pour-over coffee maker made from carved wood and a stainless-steel filter. 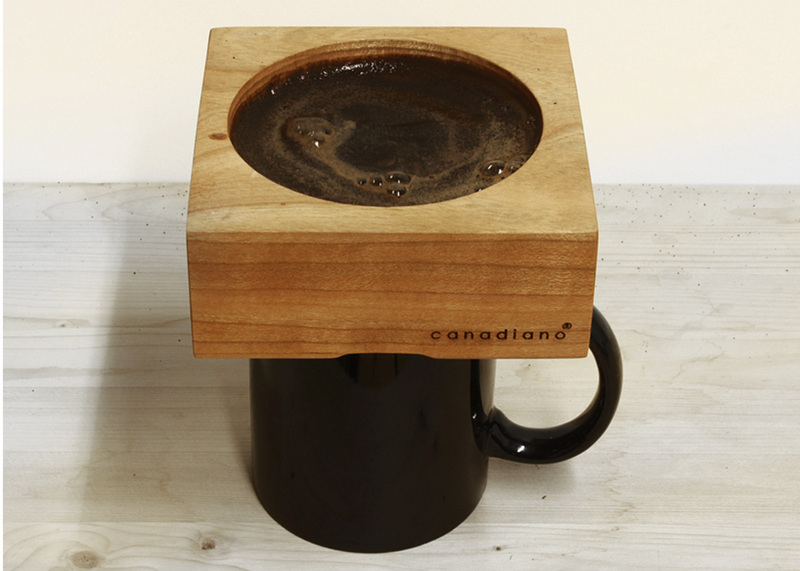 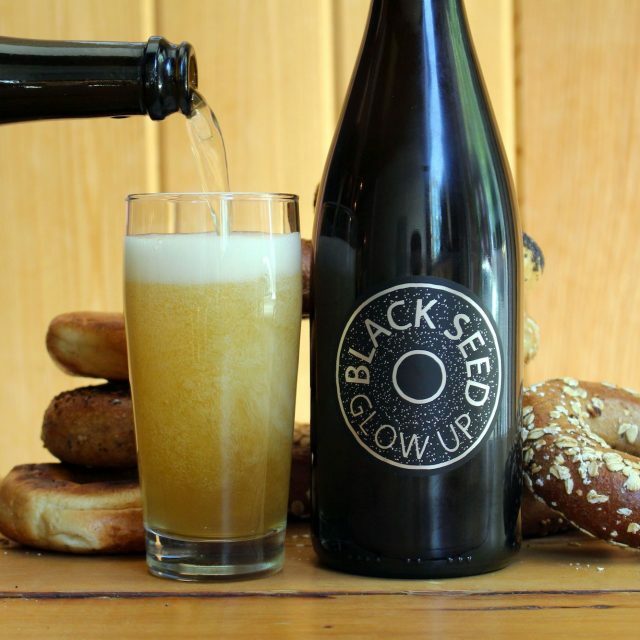 Simple, natural and low-tech, it takes only 2-4 minutes to brew a cup once the hot water is poured. 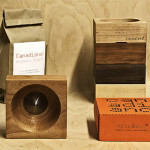 Pour over coffee is really trendy right now. The method involves slowly steeping coffee by manually pouring hot water over the grinds, one cup at time. 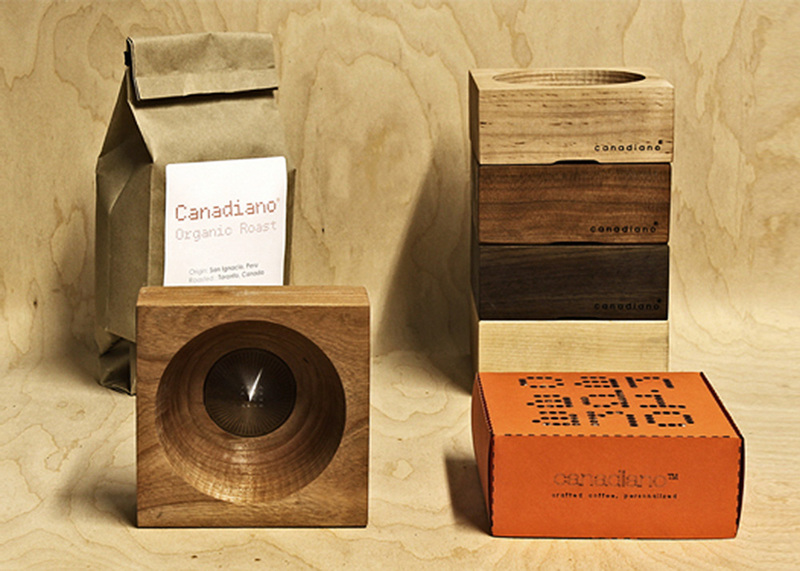 And for the design-conscious coffee lover in you, there’s the Canadiano Coffee Maker carved from a block of Maple, Walnut, or Cherry, both treated and raw, and matched for use with different roasts from around the world. 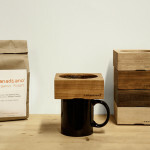 To make a delicious coffee you need to first place the device on the top of a cup and add two spoons of ground beans inside the hollow opening. 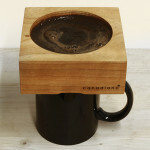 You then pour hot water into the hole which trickles through metal filter to deliver you your jolt of the day. 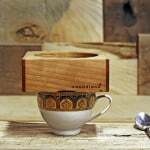 The sweetest part of this design is that the wooden piece remembers each cup of coffee made overtime; the oils from specific beans are absorbed into the wood, becoming a part of every brew. Canadiano is available at Amazon. 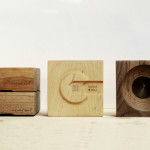 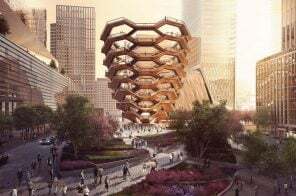 You can find out more about Fishtnk Design Factory’s other inventions here.